These picturesque bodies of water are all uniquely beautiful. Lakes display some of water’s most alluring qualities, from mesmerising ripples and mirror-like reflections to crystal-clear clarity, still surfaces and a spectrum of colours. The world has millions of them, but some simply stand out more than others. Located between Zagreb and Zadar, these 16 emerald-hued lakes are inter-connected by photogenic waterfalls and set in deep woodland populated by deer, bears, wolves, boars and rare bird species. 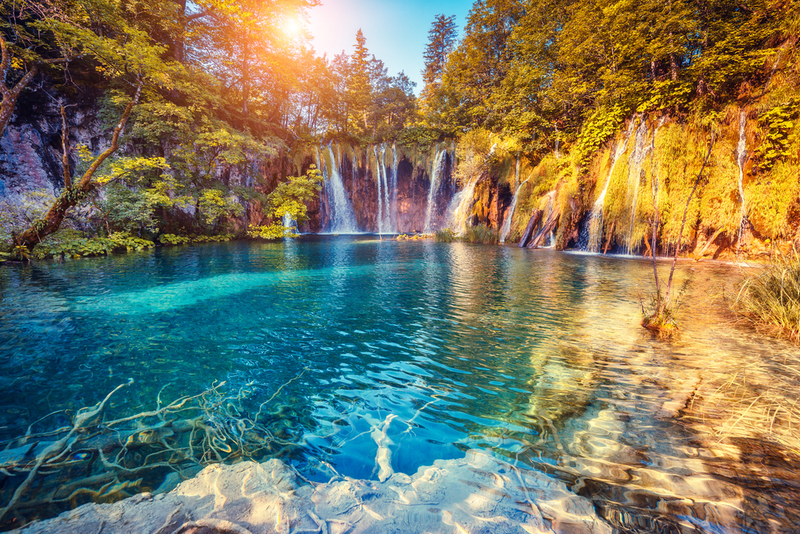 The Plitvice Lakes National Park, which covers 300 square kilometres, is Croatia’s most popular tourist attraction and became a UNESCO World Heritage Site in 1979. Just stroll a series of pathways and wooden bridges to discover ever-evolving cascades at this amazing natural wonder. Strolling amid Lombardy’s palm trees and blooming rhododendrons while admiring mountains, which become snowy peaks in the winter, can’t get any more magical. 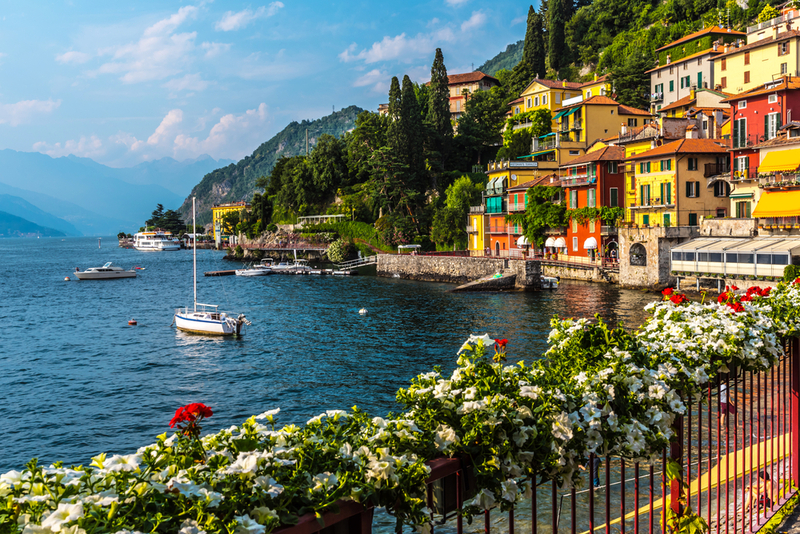 Plus Como, Italy’s third largest lake, is blessed with a superb microclimate. This romantic, jewel-like oasis of tranquility, leaves you trying to find fancy words to capture its exquisiteness, so it’s no wonder George Clooney decided to buy a home by the lake with a glacial origin. 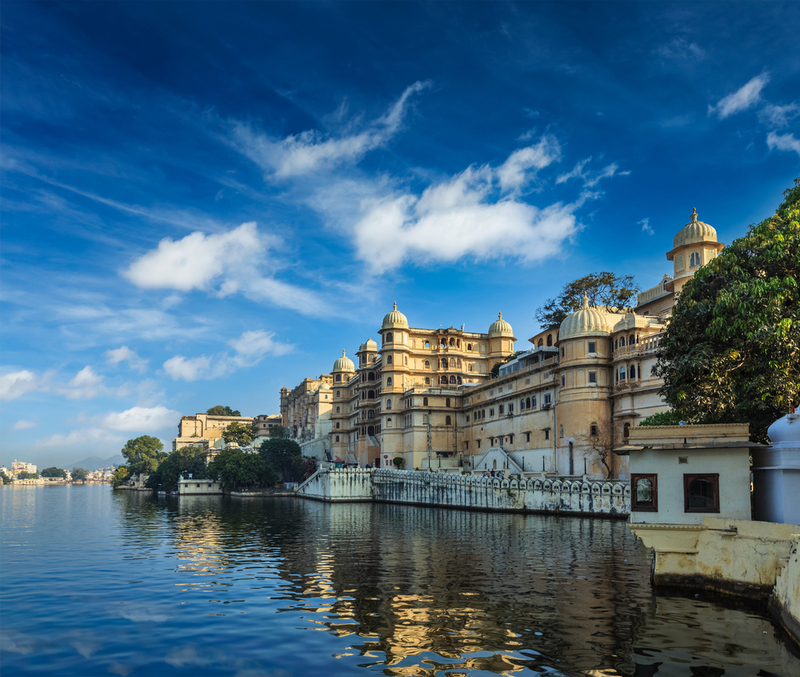 Since Maharana Udai Singh chose to build a palace here in 1559, Lake Pichola, one of a chain of lakes in Udaipur, has enjoyed an elevated status. You can’t leave there without seeing the stunningly romantic Lake Palace (Jag Niwas), which has been featured in many movies and seems to float on the water. The artificial fresh water lake, created in 1362 AD, is actually surrounded by four islands, with Jag Mandir accommodating another palace to provide fabulous views. Stunning, unpredictable and enormous at 22,400 square miles, this lake is a world of unique flora, fauna, cultures and geology. 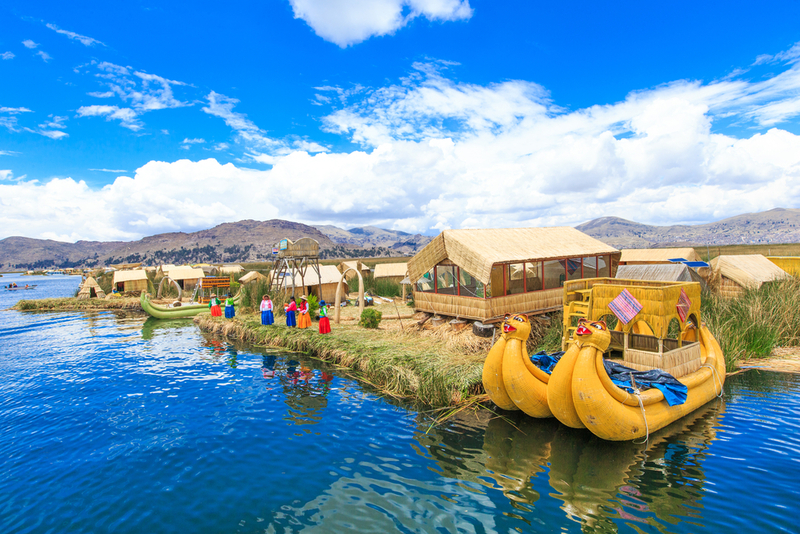 Fifty-seven percent of Lago Titicaca, which means lake of the grey (titi) puma (caca) in Quechua, is in Peru but Bolivia’s side has Isla del Sol and Isla de la Luna, two beautiful islands with great views and Inca ruins. Interestingly, the water level rises and falls an average of five feet depending on the season. 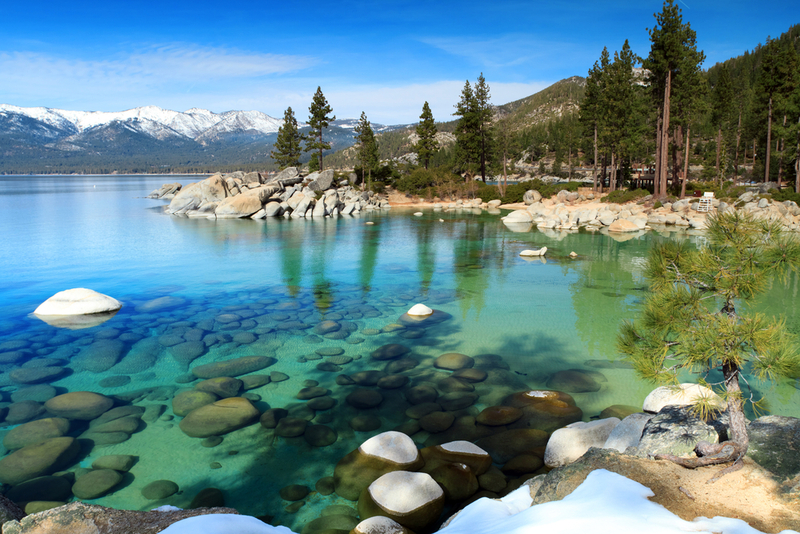 Lake Tahoe is so beautiful that a ski resort with slopes overlooking the body of water named itself Heavenly. Driving around the largest, crystal-clear alpine lake in North America is enthralling, with the viewpoint at Emerald Bay a definite must. The Heavenly Gondola up the mountain for a hike with a lake view is also advised while visiting this Sierra Nevada site that was formed about 2 million years ago. This major tourist destination can be visited all year round with its ski resorts and summer attractions. 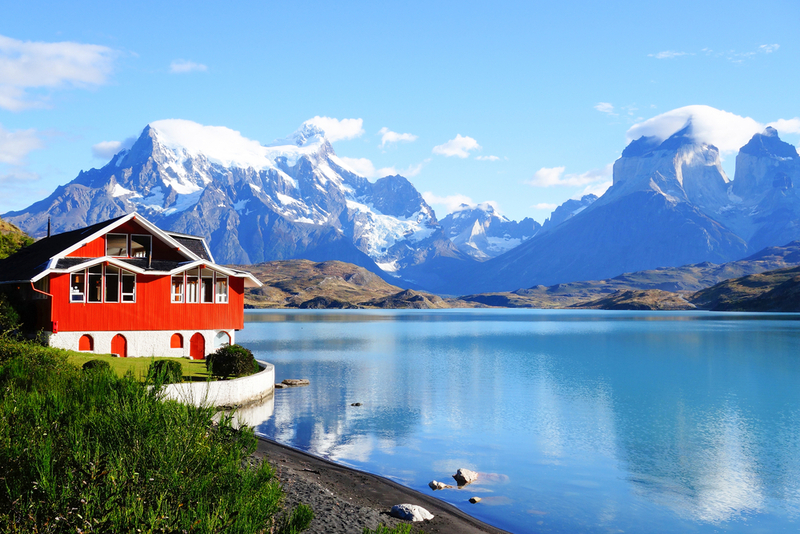 Going to Patagonia means taking a few long plane rides and a bumpy transfer on lots of dirt roads, but the magnificence that awaits you makes it well worth it. 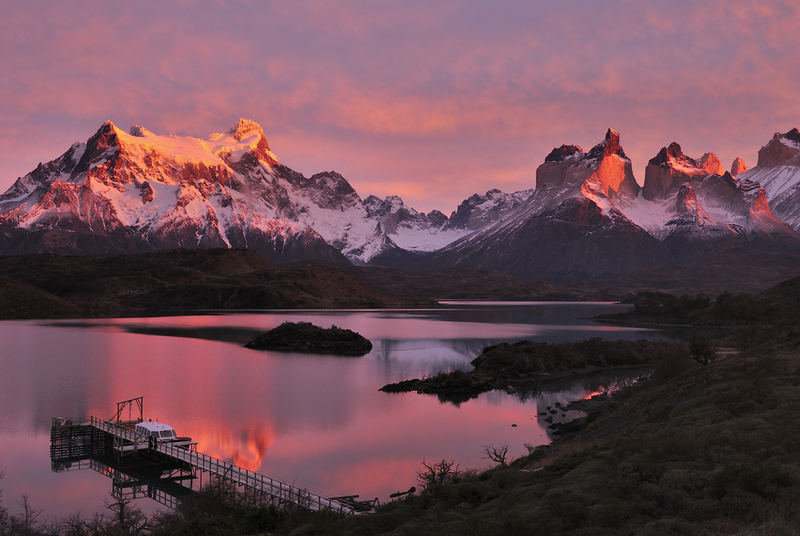 Backed by the out-of-this-world beauty of the Torres Del Paine range (and part of the national park with same name), this stunning lake is saturated with such deep shades of lavender at sunrise and tangerine at sunset that it’s almost unbelievable. Experience this lake, which is mainly fed by Paine River through the Nordenskjöld Lake, with the Walk Along the Cornices for higher views of the lake and mountains. This slice of lush greenery in Hangzhou sees its elderly residents gather to practise Tai Chi, take part in graceful fan dances, or walk around listening to small radios playing Chinese music. The water wonderland, which was once an imperial retreat, is divided into five sections by three causeways. 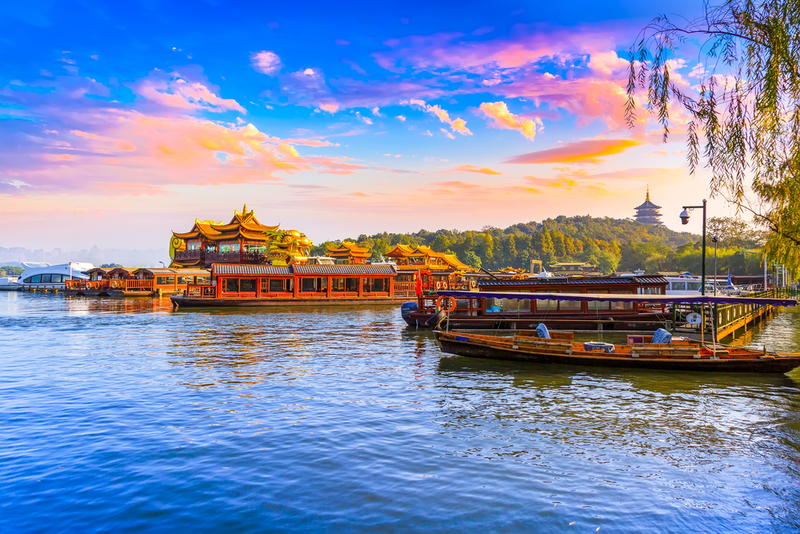 There are numerous temples, pagodas, gardens and artificial islands within the lake that has inspired famous poets, scholars and artists and influenced garden design.